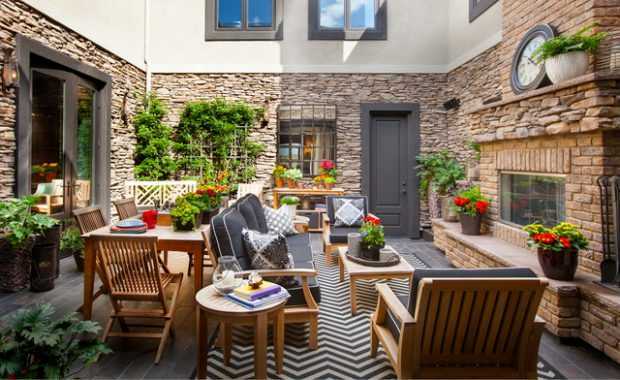 Courtyard is a fun nook within your home that gives you the taste of the outdoors and yet offer the privacy of a normal room within your home. 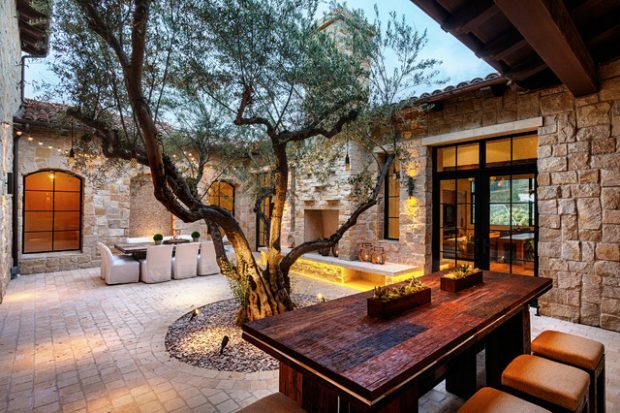 A courtyard is an unroofed area that is completely or partially enclosed by walls or buildings, typically one forming part of a castle or large house. 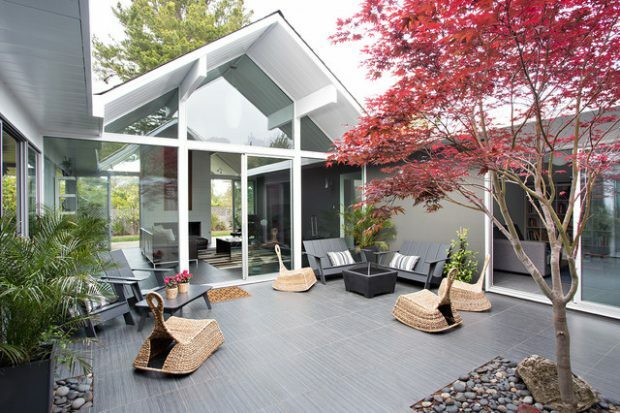 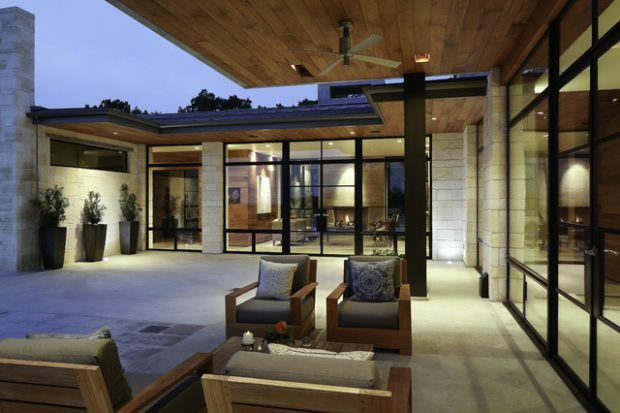 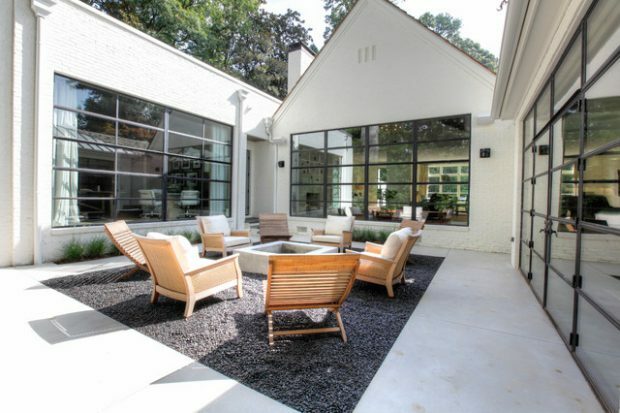 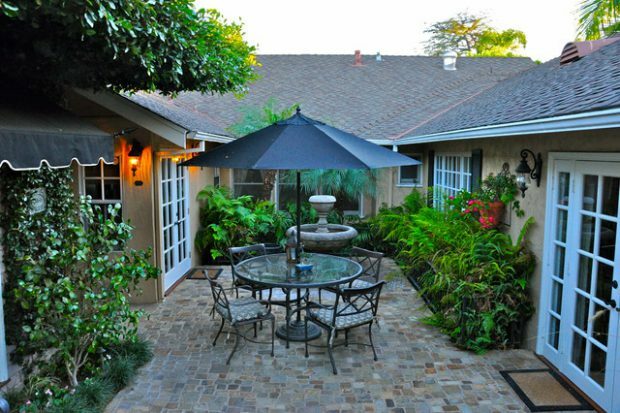 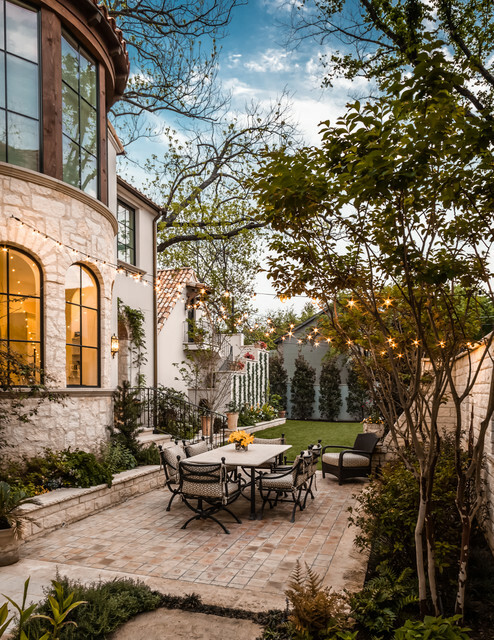 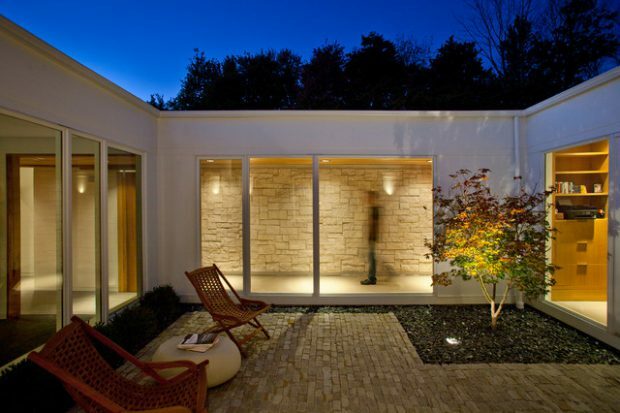 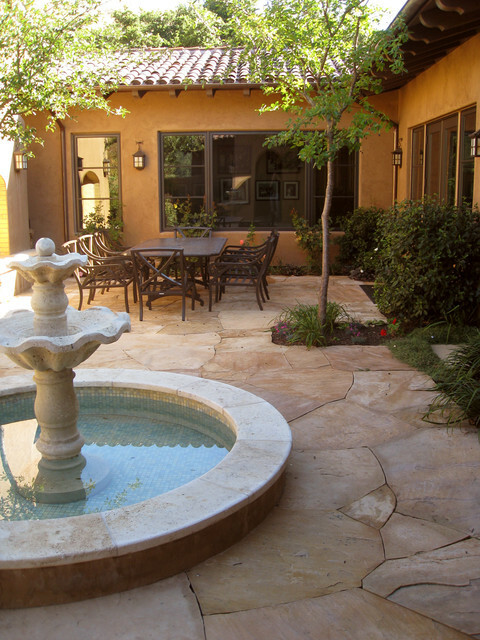 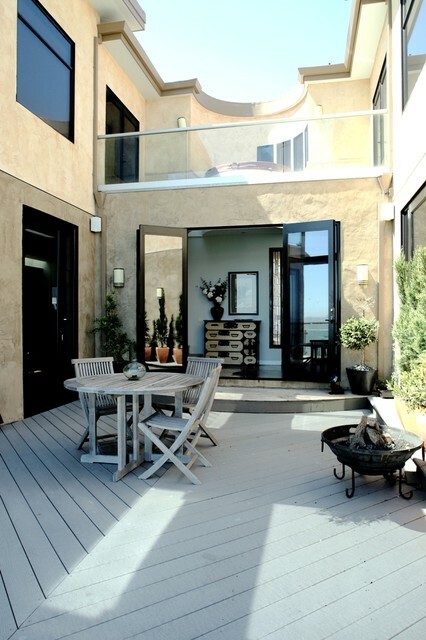 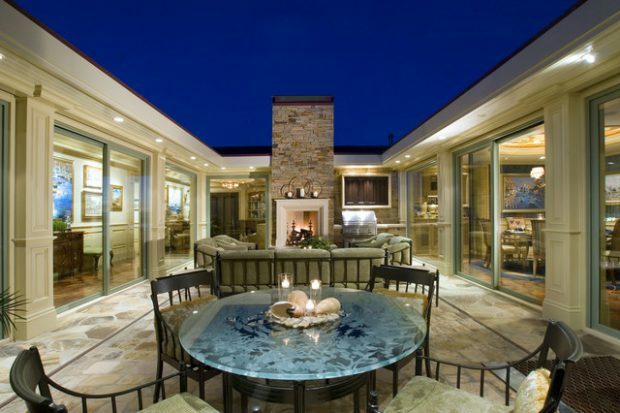 Adding an intimate courtyard to your home gives you a place to entertain guests or just relax. 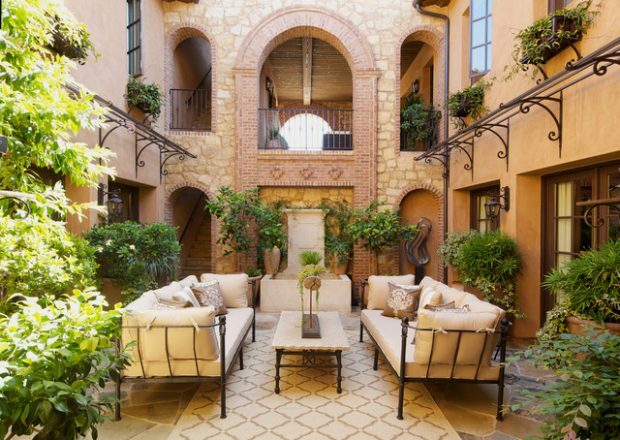 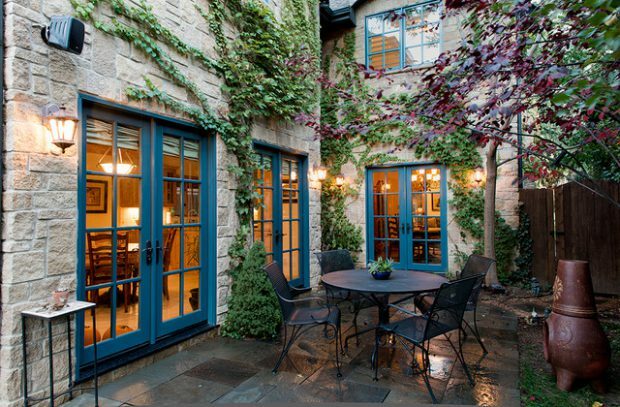 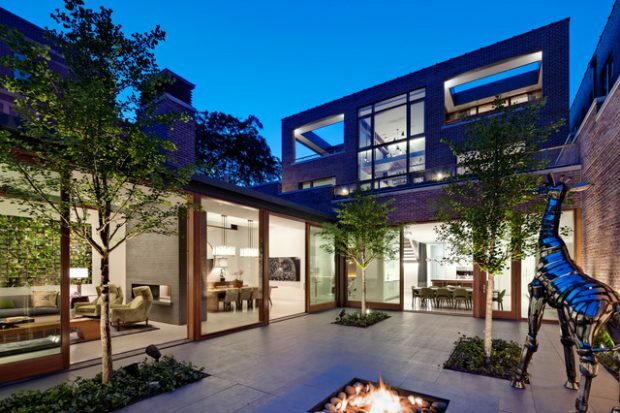 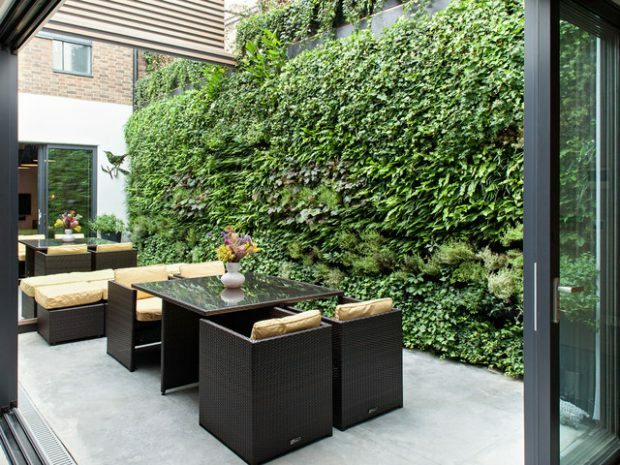 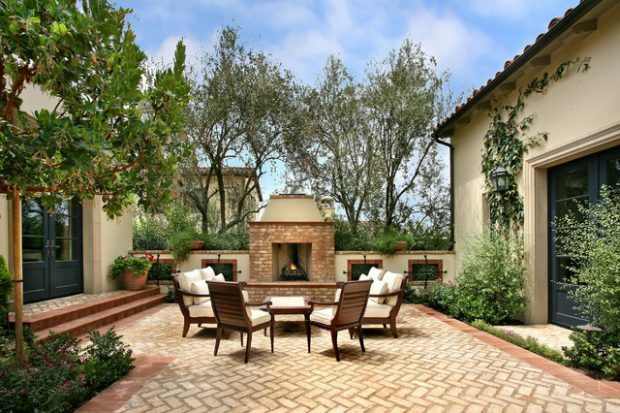 Check out these photos of courtyards and get inspiration to add one to your home.